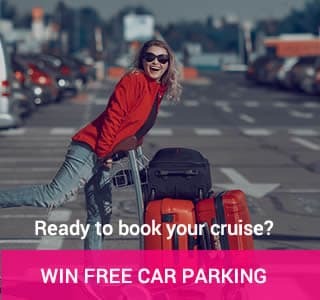 Thinking of cruising the Caribbean? Add a few nights in New York, Fort. Lauderdale, Miami or an extra week in Mexico or another sunny destination. Thinking of cruising the Med? Spend a few days sight-seeing pre or post cruise in Barcelona, Rome, Genoa, Venice or take the family to Salou. 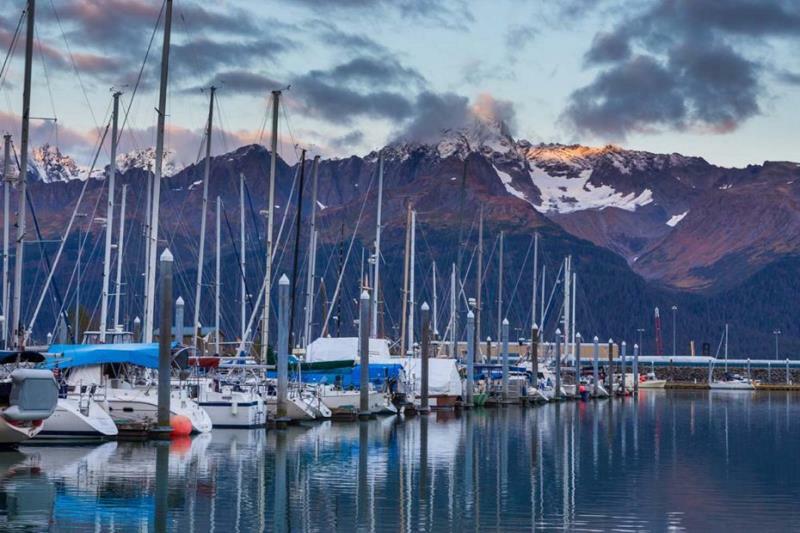 Thinking of cruising in Alaska? There are so many fabulous options for an Alaskan cruise. Take the Rockies mountaineer, join a 7-day western explorer coach tour or take a self-drive through the Rockies pre or post cruise. Cruising a bit further away? Many cruise ships now offer wonderful itineraries to French Polynesia, Hawaii, Australia and New Zealand. Why not make this cruise a journey of a lifetime by adding stop-overs in UAE, the Far East or extend your trip in Australia to include Cairns, Sydney or Perth? 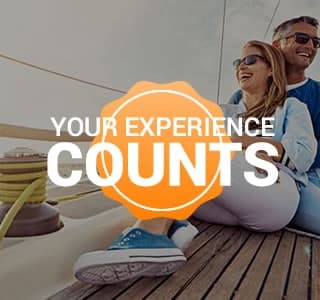 Other destinations – We hold a full ATOL license so as long as flights are available and within your budget there is no worldwide destination beyond our reach. For the latest foreign office advice on the destination you are choosing, please refer to https://www.gov.uk/foreign-travel-advice. 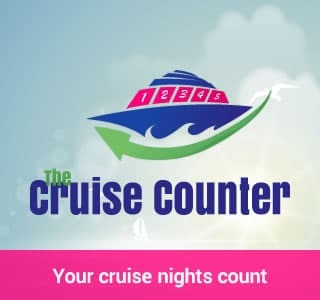 The Cruise Counter is a trading name of S Fleming t/a Thompson Travel International.